SKU: HFKM040 J106K. 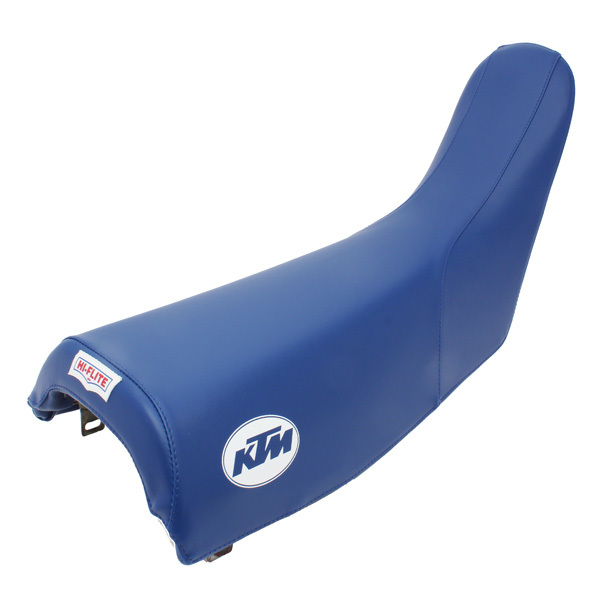 Category: KTM. 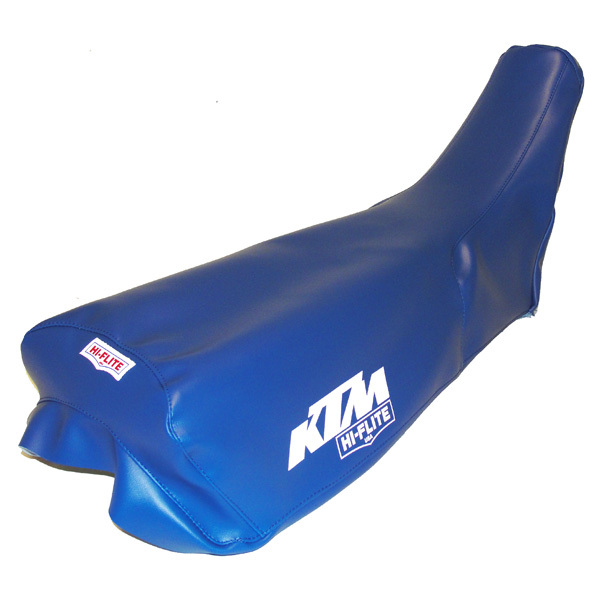 new in the bag our KTM 125 250 350 495 82-85 Safety Seat Foam & Cover Kit. Standard height, Medium density foam. * Standard Seat Kits install on your stock seat pan. 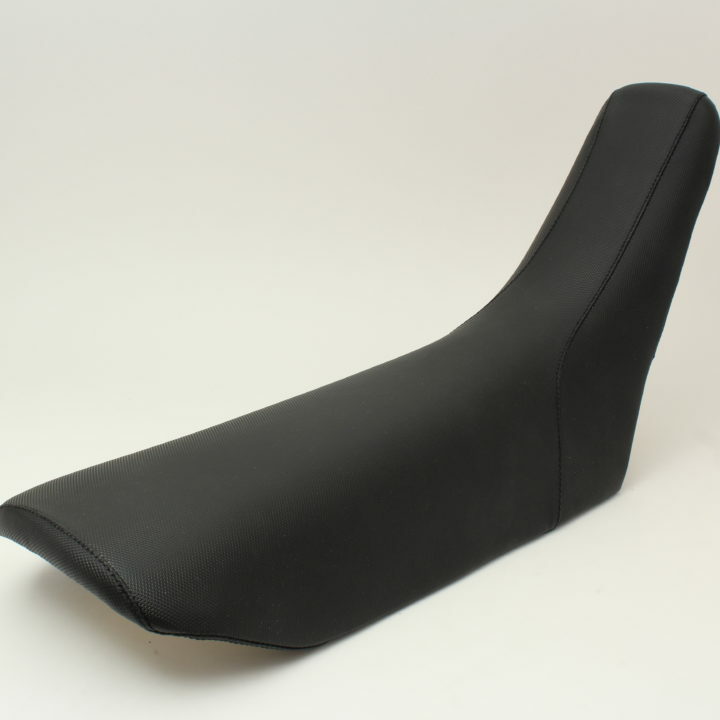 * Seat Kit consist of a seat cover and a foam pad molded to fit the imprint of your stock pan. * Our seams are double stitched for durability.